As to the the differences, the narrow body 757 appears thinner and longer than the wide body 767, which of course is fatter. The 757 has a “dolphin” shaped nose (see the beak?) compared to the 767’s more conical nose. The front landing gear on a 767 is far forward– almost underneath the cockpit, while on the 757 it is much further back– underneath the first passenger doorway. The 757 also has longer stork-like “legs” and appears to ride higher off the ground. 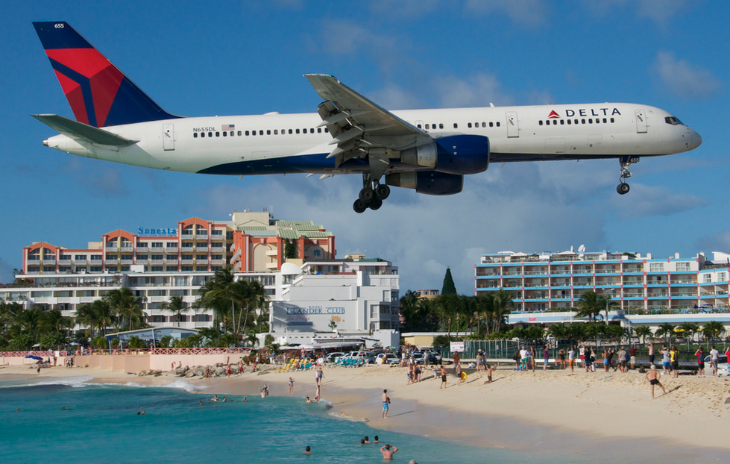 Boeing stopped making the 757 in 2005, but there are still 1,030 still in service. The aircraft most likely to replace the Boeing 757 seems to be the new Airbus A321. 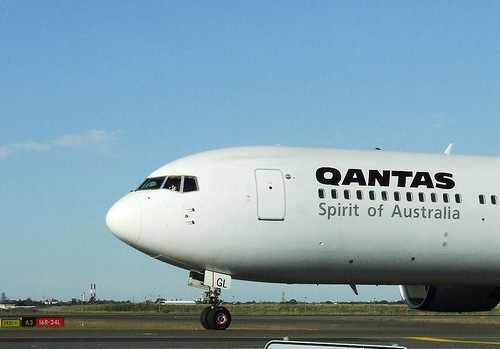 The Airbus equivalent of the Boeing 767 is the A330, plus there is Boeing’s own 787 Dreamliner. 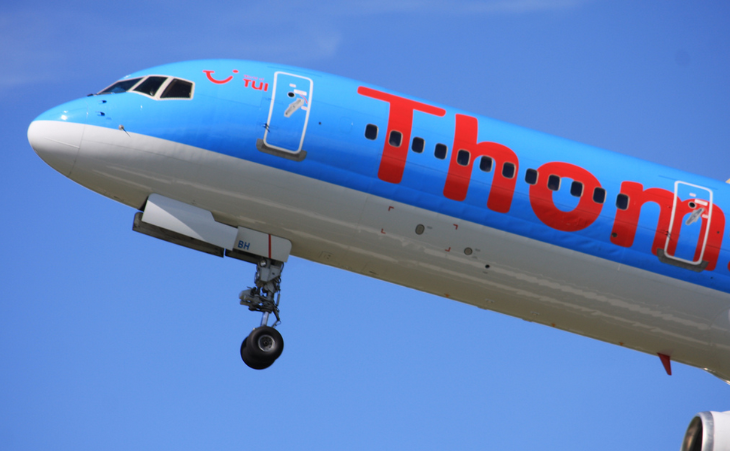 Now that you’ve boned up on your Boeing 757 and 767- can you identify the plane below?